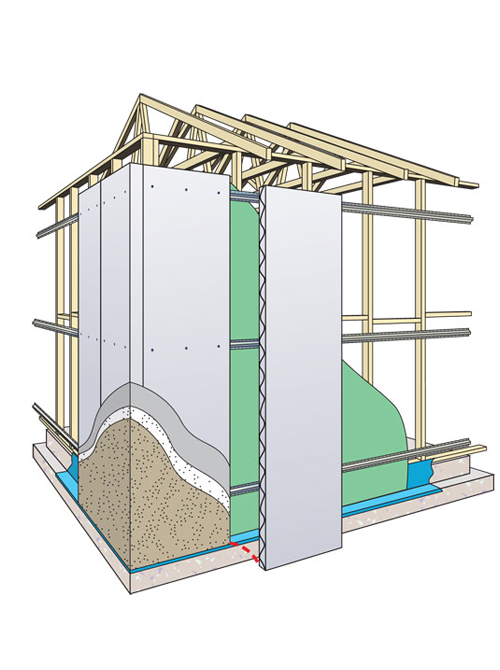 CSR Hebel is a masonry system, which is sustainably made from AAC (Autoclaved aerated concrete). This can be an ideal choice for flooring, fences, walling as well as sound barriers. CSR Hebel is a versatile material that can be used for creating a wide array of designs. Hebel can be easily customized as per your requirement to achieve any desired look. In addition, CSR Hebel floors and wall panels offer the turbo boost that is required to make energy efficient buildings. Hebel products have high acoustic qualities and also have high fire rating. Available as panels and blocks, CSR Hebel products is easy to handle and cut. Hebel panels contain steel reinforcement for added strength and are available in a variety of sizes to suit various applications. 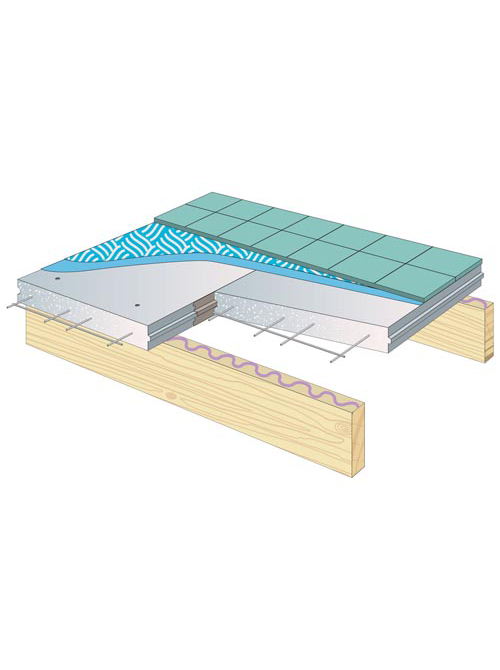 These products are versatile, strong and offer numerous benefits, including fire protection, thermal and acoustic insulation and faster construction. Besides, Hebel products require one third of the energy, when compared to other masonry products. Hebel is basically CSR's brand of Autoclaved Aerated Concrete (AAC). AAC technology was developed in Scandinavia over 70 years ago and is now used widely all over the world. A lightweight masonry product, AAC replicates a mineral that already exists in nature and uses readily available materials such as sand, cement, lime and gypsum, which combined, produces a high quality masonry material. Hebel, CSR's brand of AAC, is designed and developed in Australia and rigorously tested to ensure a consistently high quality product. Hebel is available in blocks and panels, and in a range of sizes. Hebel panels contain steel reinforcement, coated with an anti-corrosion protection layer for maximum strength and durability. Backed by the CSR and accepted by some of the Australia's biggest builders, CSR Hebel has now emerged as a novel dependable building solution for Walls & Floors. How About a Free Quote?